FIRE ANTS are the worst. They make any place their home. From your kitchen to your living room, your bedroom to your front or back yard ants in Texas are a man’s worst friend. Protect your family and pets from these nasty pests and contact Big M Pest Control today! From fire ants to carpenter ants or raspberry ants knowing what species of ant is present helps to determine the nesting site, food preference, and the best method of management. In most cases, the most effective, permanent solution is to find and treat the nest; queen ants must be killed to properly eliminate a colony. 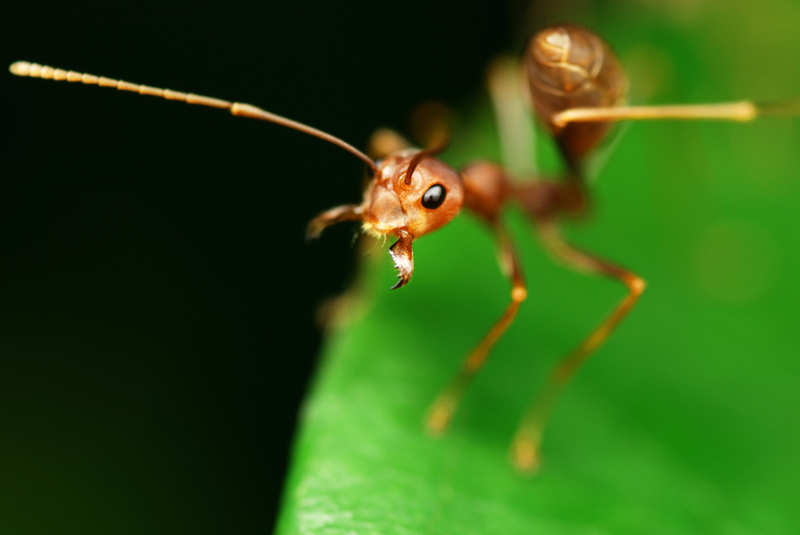 Big M Pest Control has been treating and preventing ants since the beginning of time. We understand a colonies purpose, which types of ants are more difficult to kill and how these ants effect your home or business. Have other pests? SEE OUR FULL PEST CONTROL SERVICES. Big M Pest Control has you covered.